The language of worship throughout the Bible is a language of sacrifice and paying respect. Greek words such as “proskuneo,” “latreuein,” and “sebomai” are used throughout the New Testament encouraging us to worship God through remembrance, submission, service, sacrifice, and reverence. For the Christian, worship is so much more than just the songs we sing on a Sunday morning. Worship is the dedication of our mind, body, and will solely to the Lord. In his book, Rhythms of Grace, Mike Cosper says: “worship language, like all of worship, is formative. The words we sing, hear, and speak in worship help form our images of God.” Here at North Park, we strive to infuse our services with songs that are theologically rich and help us emphasize and rehearse the Gospel story. 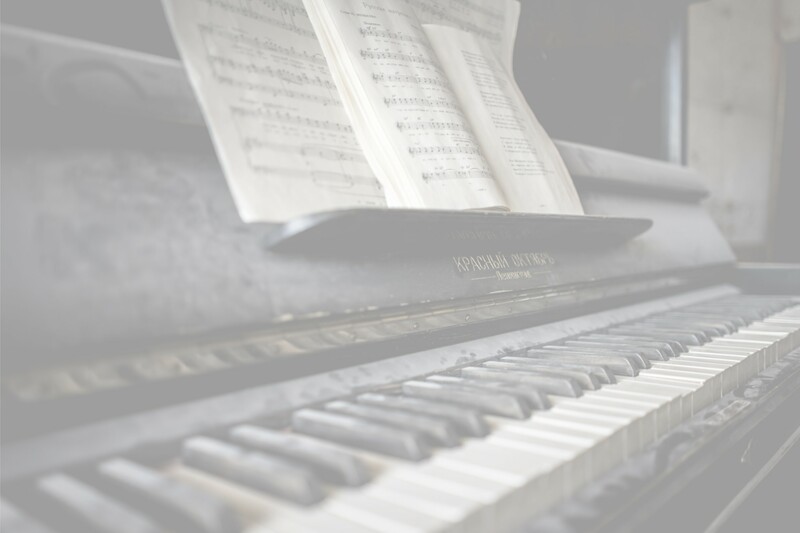 Music provides us with a way to implant the Word of God deep within our hearts as melodies stick with us and remind us throughout the week that God is sovereign, faithful, and full of compassion. The music we choose to sing in the church should allow us to praise God the Creator, lament and confess our brokenness and need for Him, and rejoice in the risen and reigning Savior. As a multi-generational church, we seek to bring the best of the old and the best of the new together as the church is meant to be a place where both young and old can be encouraged and grow together in Christ. As an increasingly multi-ethnic church, we also seek to intentionally incorporate musical styles and instrumentation that display the beautiful tapestry of cultures God is weaving together at North Park. We aim to be a church where God is glorified and Christ is proclaimed both in our worship services as well our lives. We invite you to come join us as we worship the One who is worthy, Jesus Christ. Do you have giftedness and/or training in singing, musical instruments, sound technology, audio-visual presentation, or another art form? Wonderful! We’d love to talk with you. If you would like to find out how you might become involved in our worship and creative arts ministry contact the Church Office.